Steve specialises in retail, leisure and residential development. 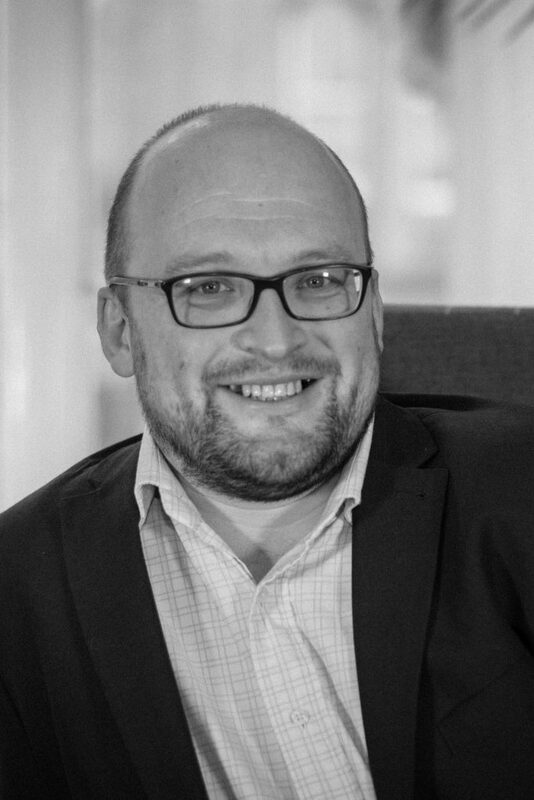 He joined Peacock + Smith in 2009 following several years working in the North West, latterly as the National Head of Planning for a multi-disciplinary practice. His extensive experience includes securing consent for a series of high profile complex projects including the redevelopment of town centres including Crewe and Seaham, along with securing permission for several food superstores and also residential schemes including the promotion of an EcoTown in Cheshire. Steve is also currently instructed to advise a large independent brewery on their ambitious new build programme. Steve is a skilled planning professional specialising in complex planning applications and appeals including appearing as an expert witness at Public Inquiries many times on behalf of the scheme promoter for retail, leisure and residential developments, often utilising Direct Professional Access to instruct Leading Counsel. This invariably involves significant involvement in the preparation of associated reports such as Retail Impact Assessments and Planning Statements, negotiation of heads of terms of legal agreements and detailed wording of conditions in order to ensure a commercially viable and strategic advice on consultation of key stakeholders. Steve is commercially focused to ensure that clients’ expectations are delivered within prescribed timescales.